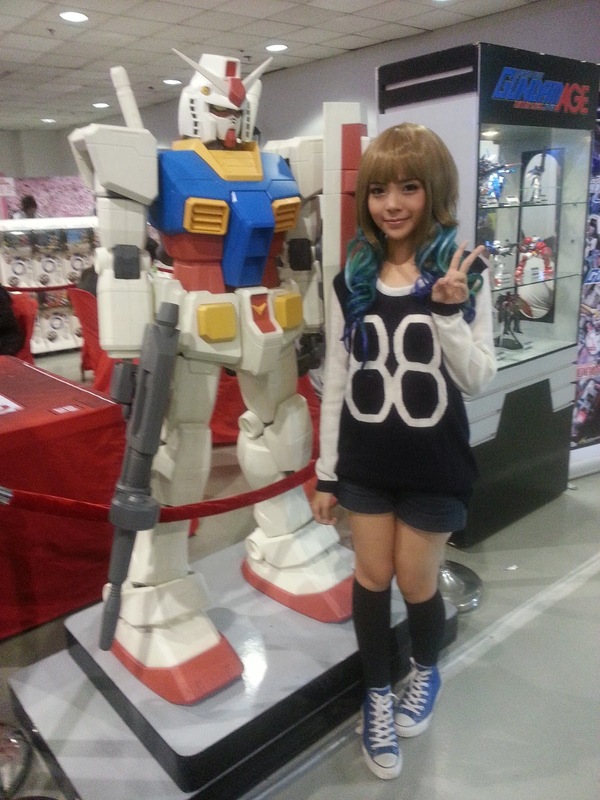 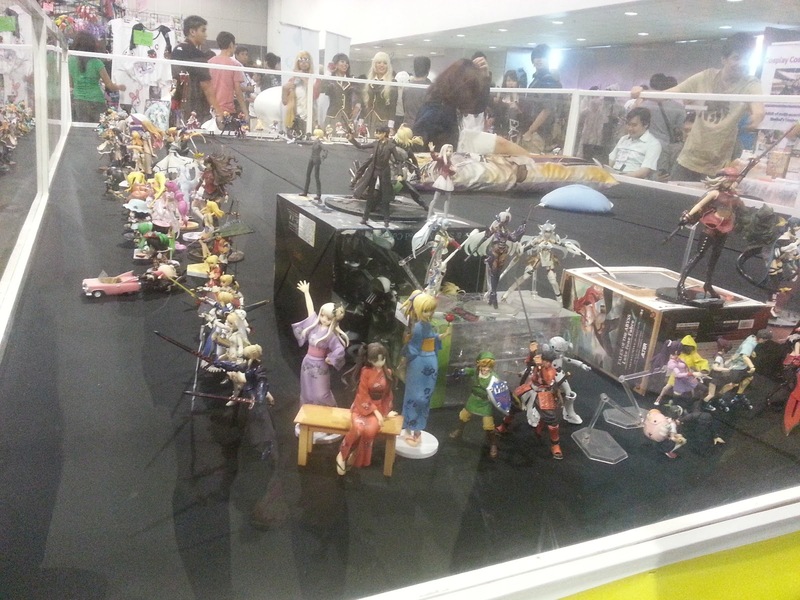 GUNDAM Area. 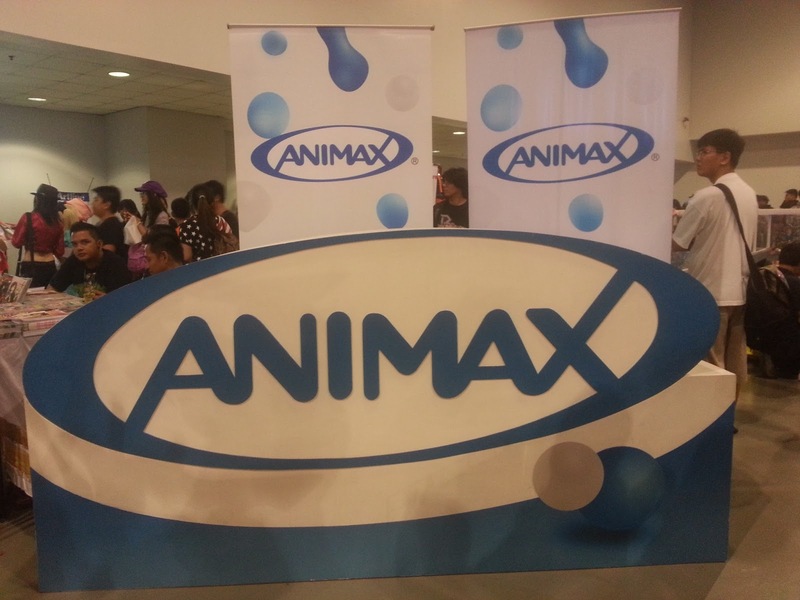 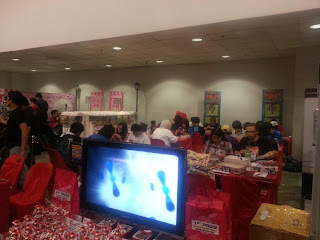 They were giving out kits for you to assemble for FREE at their area but there was a long line~ So I just took a picture of the area. 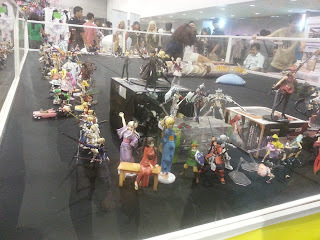 They were selling kits there too at discounted prices! 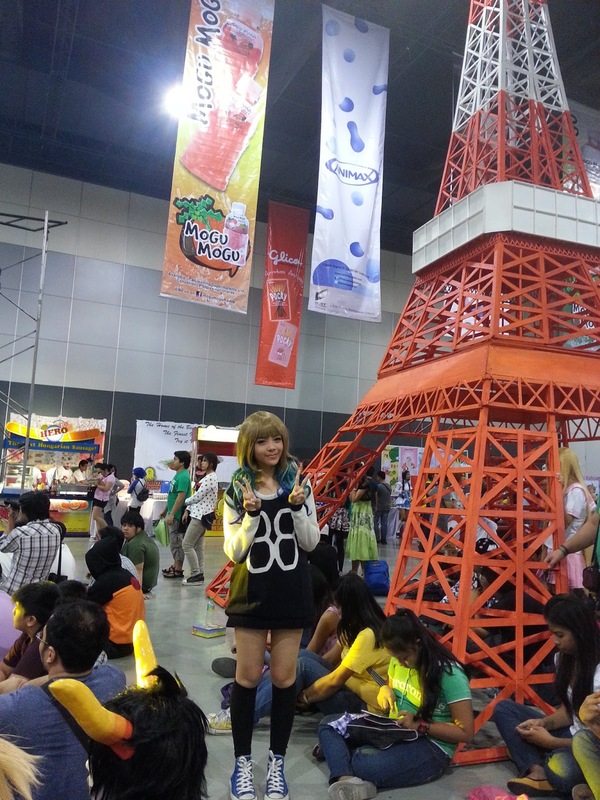 This was really amazing, a Tokyo Tower replica right inside the event area! 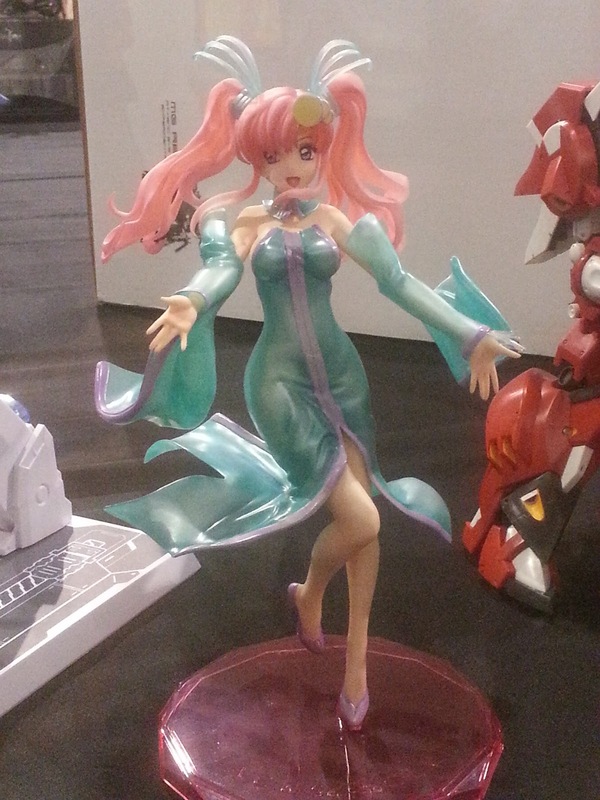 Yes, that's Lacus Clyne inside Onegai Onii-chan's display area. 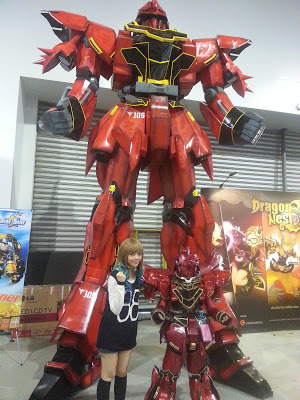 Apart from the Tokyo Tower Replica, there's also a life size MSN-06S Sinanju in the event area as well! 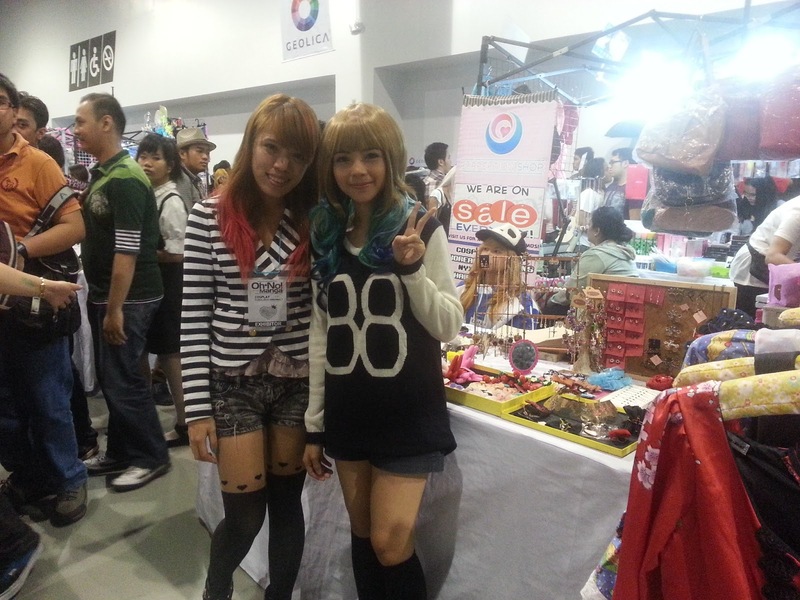 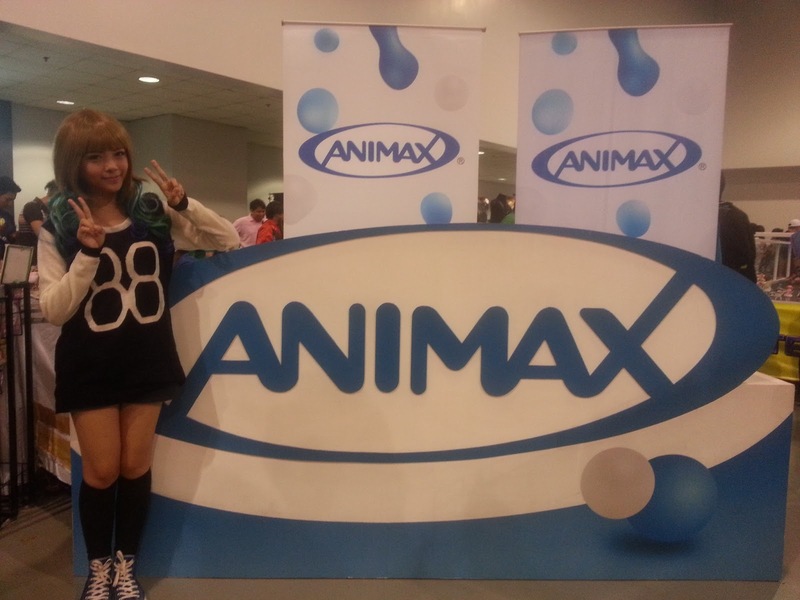 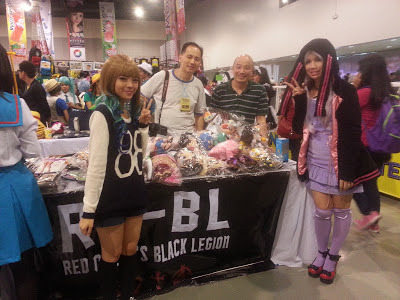 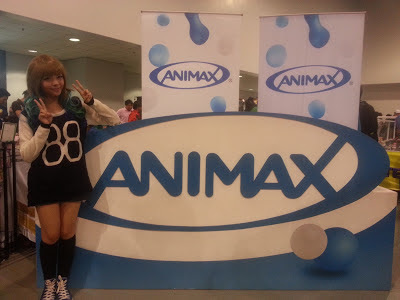 Special thanks to Neon Island Clothing for my "88" Knit-Top, The Glam Shoppe for my Zircon Blue Contact Lens and to Vogue Royal Cosplay for my Harajuku Wig.